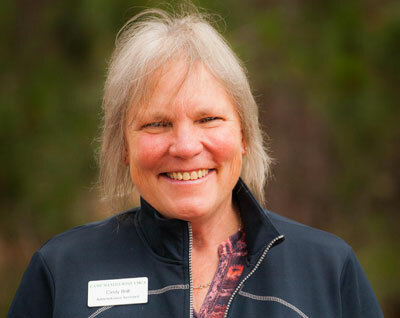 Cindy has been part of Camp Manito-wish YMCA for over 20 years. She worked as Property Maintenance Staff until 2012 when she brought her administrative skills to the Camp office in the Boyce Administration Building. Cindy was recently promoted to the position of Administrative Assistant in the Alumni & Development Office. Cindy loves that Camp is built on over 95 years of heritage and tradition that results in a life-changing experience.